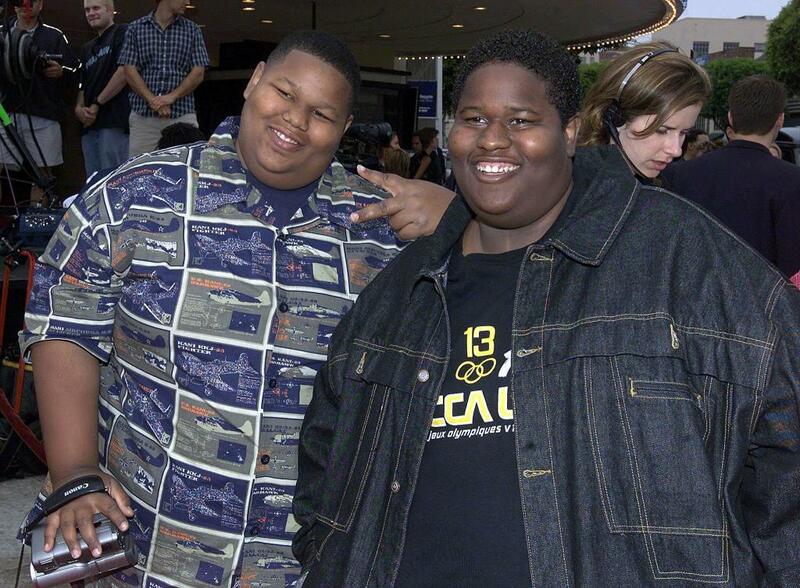 Jamal and Jerod Mixon at the premiere of "Me, Myself & Irene." 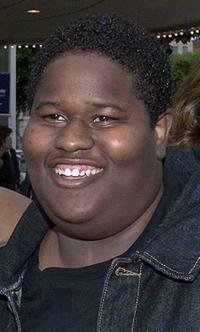 Jerod Mixon at the premiere of "Me, Myself and Irene." Jamal and Jerod Mixon at the premiere of "Gridiron Gang." Jamal and Jerod Mixon at the Vibe Awards: Beats, Style, Flavor.